THE message from Tweed police for those using a mobile phone while driving is simple - don't. With the Easter weekend and Anzac Day within the next fortnight, Tweed roads will have higher levels of traffic, which increases the risks for motorists. Senior Sergeant Chad George from Tweed Heads Police Station said mobile phones were a massive issue on the roads, despite constant pleas for drivers to put their devices down. With double demerit points in effect from next Thursday to Sunday and again from April 24-28, Sen-Sgt George said now was the time to finally break the habit of looking at the phone while behind the wheel. "We know that distraction is a major cause of serious injury and fatal crashes, not only across this area but the whole of NSW,” he said. 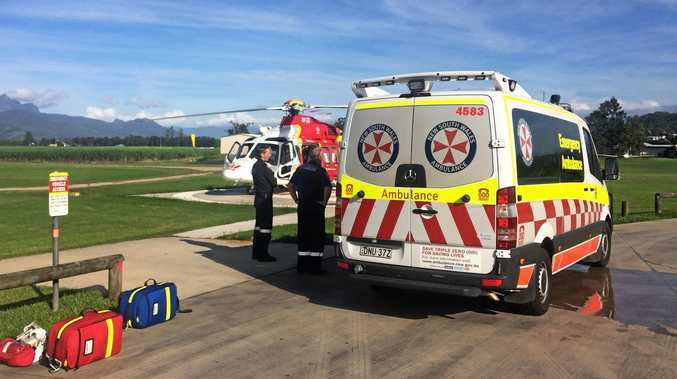 "(This year) there have been 114 people killed in NSW, 39 have been within the north region and nine of them have been local people on our own local roads. The Tweed policeman said being distracted by a phone while driving was a regular offence being committed, and it was making the roads more dangerous. "That carries a fine of $337 and five demerit points. 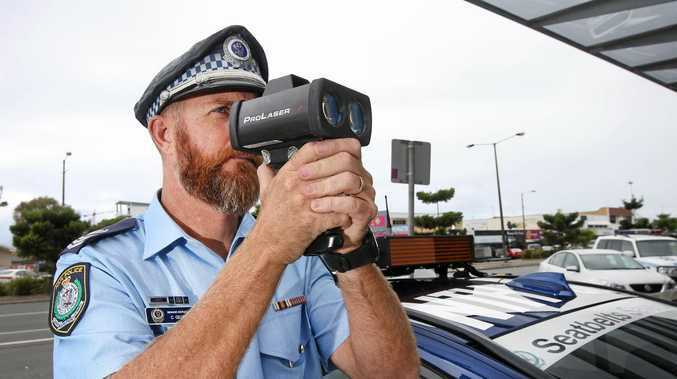 Speeding, drink driving and not wearing a seatbelt were other safety areas which NSW Police would be monitoring closely over the coming weeks, as people take time away over Easter. Sgt George said the police force was urging drivers to make smarter choices on the roads, to avoid preventable crashes.